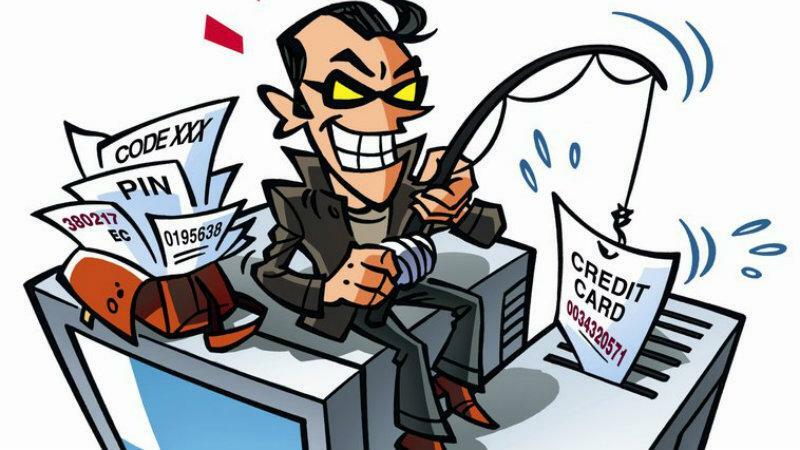 If you are not familiar with phishing emails now is more a time than ever to become informed. There were over 1.2 million known phishing attacks last year - it's time to brief your employees on this matter! Have you thought about the importance of where on your website you are sending your traffic? Great, your ad was effective enough to lead people to your website. But what’s next? There is a strong possibility that your online advertising efforts have not led to your maximum lead conversion potential. Videos are dominating the internet world, there is no doubt about it. They are easily the most powerful content marketing tool out there today. 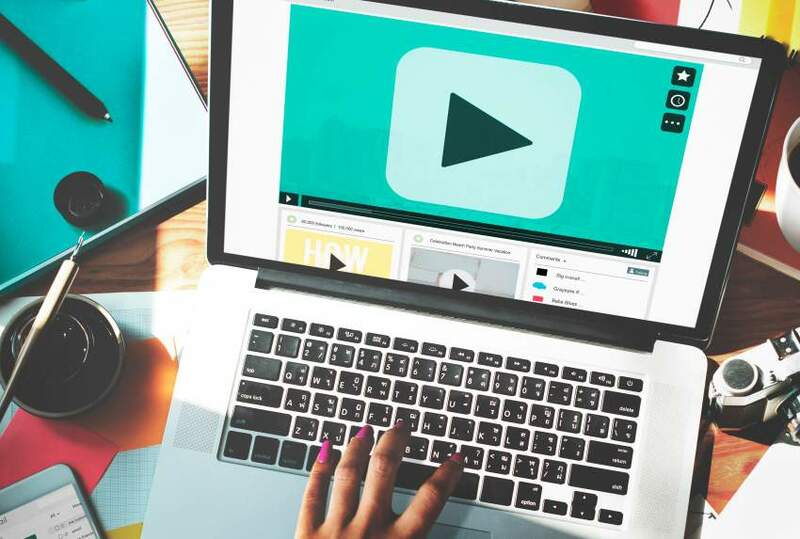 Discover the appeal, benefits and trends (such as live video) of video marketing. 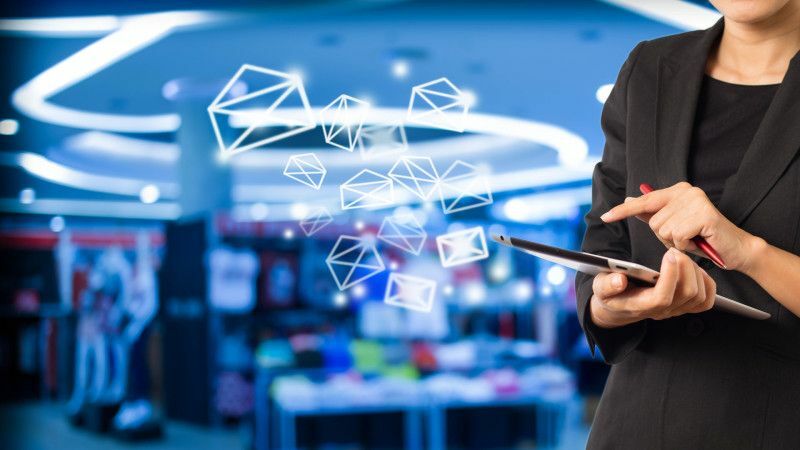 After companies send out an email blast to customers and clients their focus is mainly on the email platform and the outcome, the numbers. Less focus is put on the actual experience of the email that the recipient undergoes. 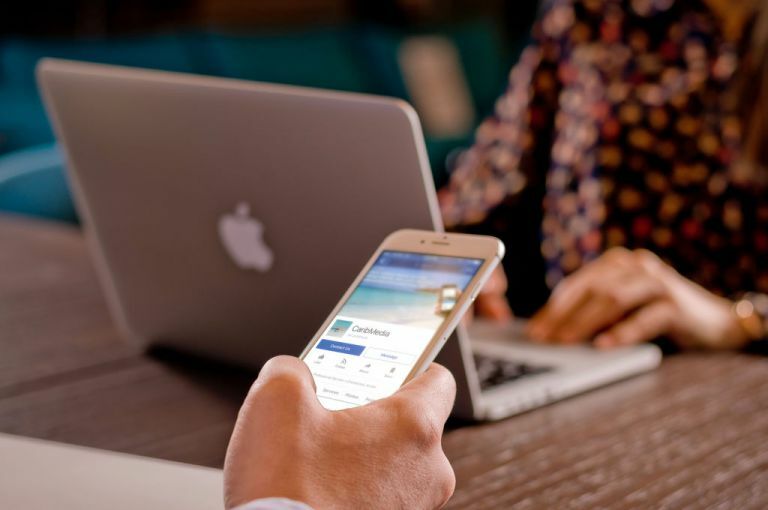 Did you know about 2.5 billion users across the globe are scrolling through Facebook posts and Instagram pictures on a daily basis? Two out of three marketers saw an increase in leads, traffic and sales by spending a couple of hours a week on social media. Take advantage of social media and increase your sales. 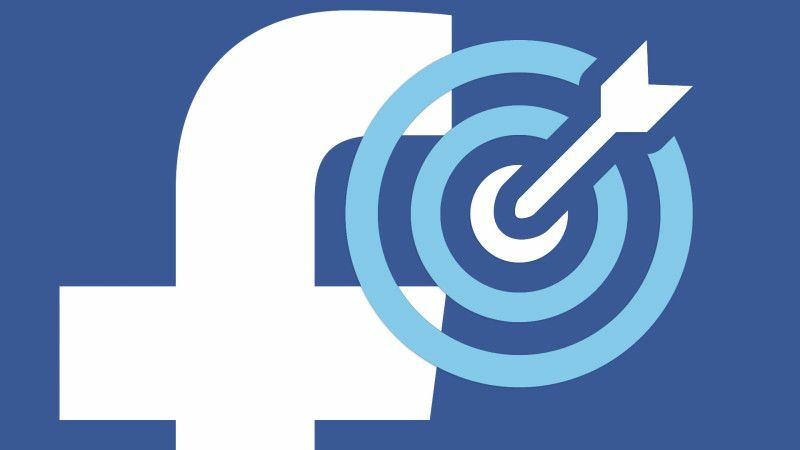 Facebook is now using its online-to-offline ad measurement tools for offline-to-online ad targeting. Advertisers are now able to publish target ads directed towards people who have visited their physical store and more! It is evident that Instagram is growing at an incredible rate. 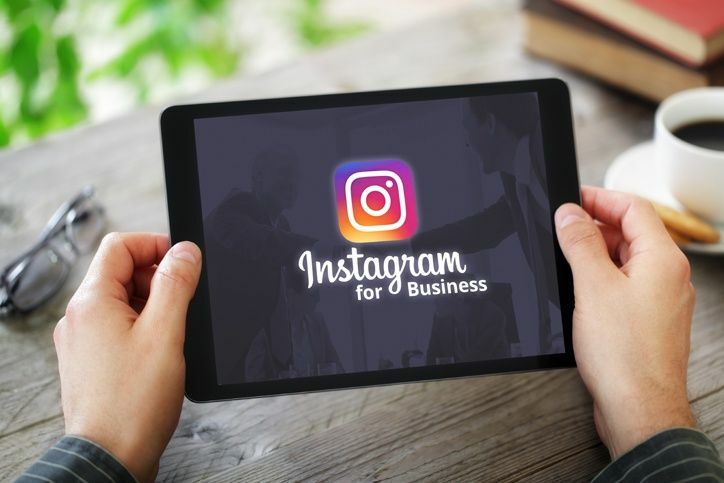 Instagram has an enormous amount of active users and has one of the highest engagement rates in social media. Familiarize yourself with the advantages and customs of the platform. 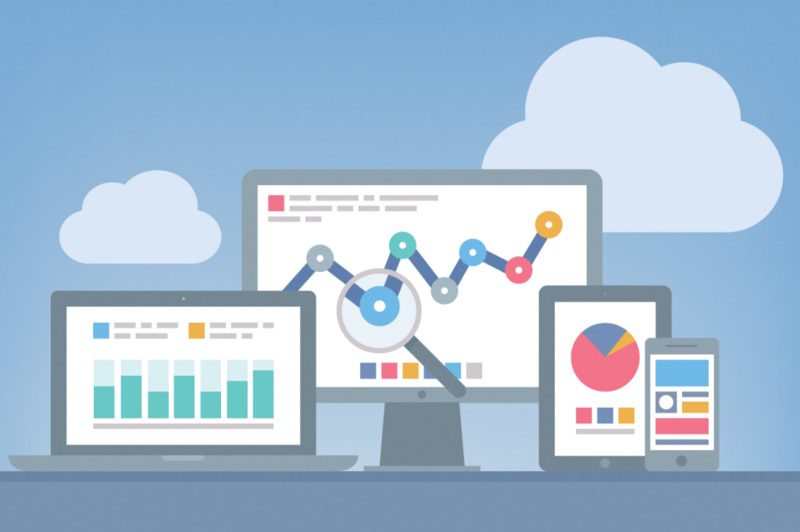 If you’ve recently started using an analytics tool to try to figure out your website traffic, then you know there’s a lot of information there, but not a lot of information about what to do with it. And that’s a little intimidating – numbers and statistics aren’t for everyone. We’re here for you! 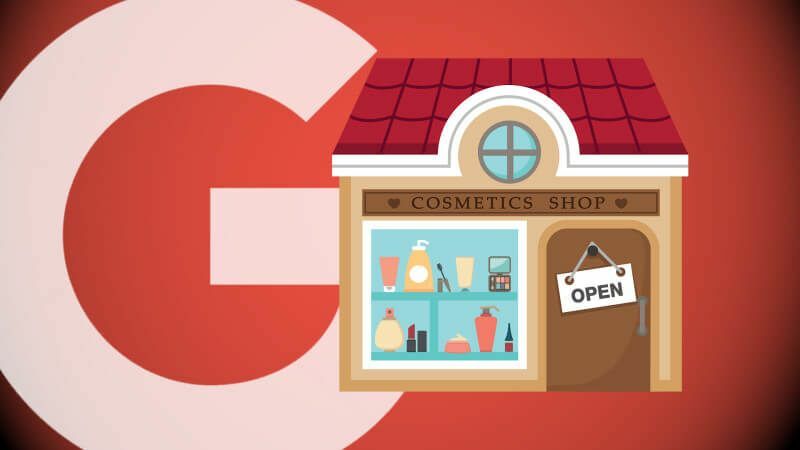 Recent updates and added features have been made to Google My Business to help make the platform work for local business owners. 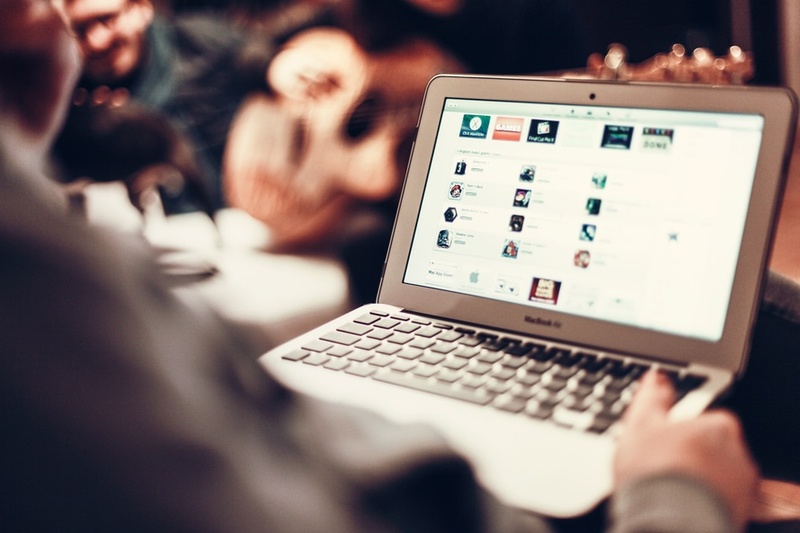 The new features help to convert online visitors into customers. As we are well aware mobile search has surpassed desktop worldwide. In order to adjust to the rise of mobile (and tablet) search it is necessary to understand how people are using these devices for finding things. 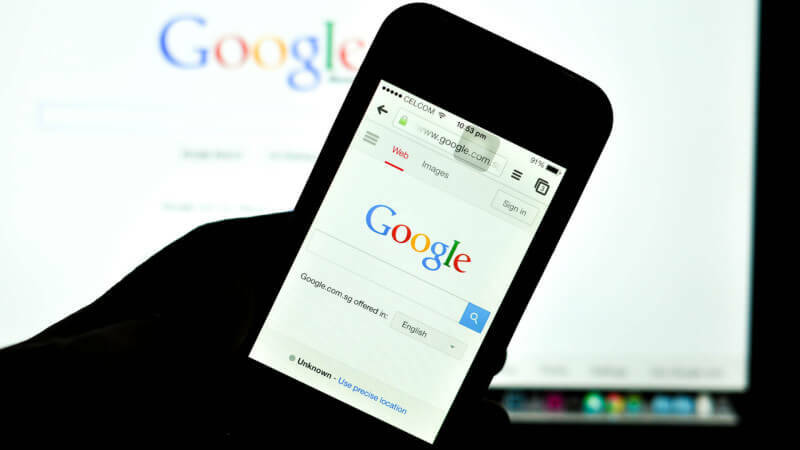 In order to adjust to the rise of mobile (and tablet) search it is necessary to understand how people are using these devices for finding things.